When I lived in Seoul I was part of an inline skating group called OOPS. Now, many might think this name perfectly appropriate especially for first time skaters, but in truth it means Out Of Park Skaters and they never even realised the irony of the name until I kept repeating it every time I fell. Being part of that group was another reason why my time in Korea was so fantastic. They accepted and made me part of their inner circle without a moments thought or hesitation and I got to experience far more of the Korean culture (especially the drinking part) than I would have without them. We used to meet every night at the Olympic Peace gate at Mongchongtosong subway stop on the pink line. 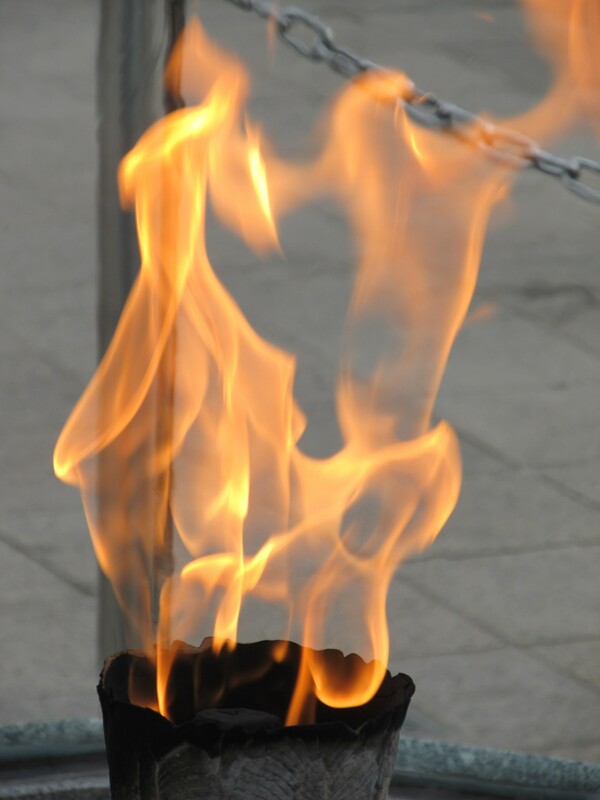 There was always a sense of peace and relaxation at this park with reflecting ponds and the eternal Olympic flame. Returning to meet up with one of my closest friends from OOPS seemed like the perfect combination. I couldn’t wait to sit under the arch and relax, so leaving early to have some time to contemplate I headed that way. Unfortunately when I exited the subway I discovered a massive event going on, people and security everywhere. Well there goes the contemplation idea. Security was super tight and everything was blocked off, but I managed to find a spot to sit and watch the goings on. So Young arrived a little late but we recognised each other immediately! It was amazing to see her, and it surprised me again how seeing someone after so long with only minimal contact can still feel like I met them last week. We giggled and talked and laughed and headed off to find some lunch. Behind the Olympic Park area is a back alley section with tons of restaurants and bars, walking through there was like dejavu. I even remembered us all visiting some of the places (my mind sometimes amazes me). We went to one of our regular hang outs from 8yrs ago and had Korean BBQ. Delicious as usual. 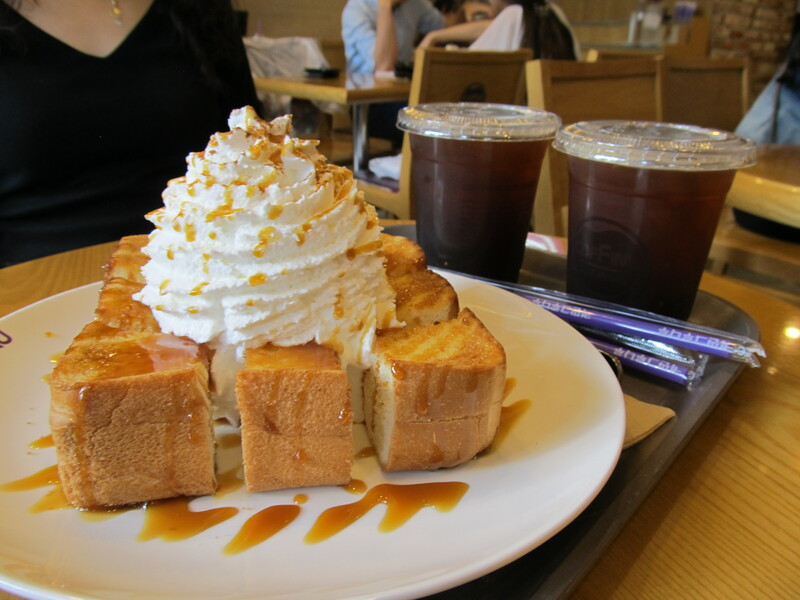 Then a short walk to Jamsil station area and coffee and cake. Not quite sure how we managed to fit in the massive slice of honey cake, but it was delicious. So Young agreed with Number 1 that I should return to teach… who knows, maybe I will. We planned to meet for dinner the next night and said farewell. I truly hate saying goodbye. Sunday was a very chill day, I made a big breakfast for everyone and then relaxed most of the day. Later Jamie and I explored some of the neighborhood and then headed off to meet So Young for dinner. We went to the same Sam Geup Sal (Korean BBQ) place we had been to the first night. The owner remembered us and especially Jamie being vegetarian. 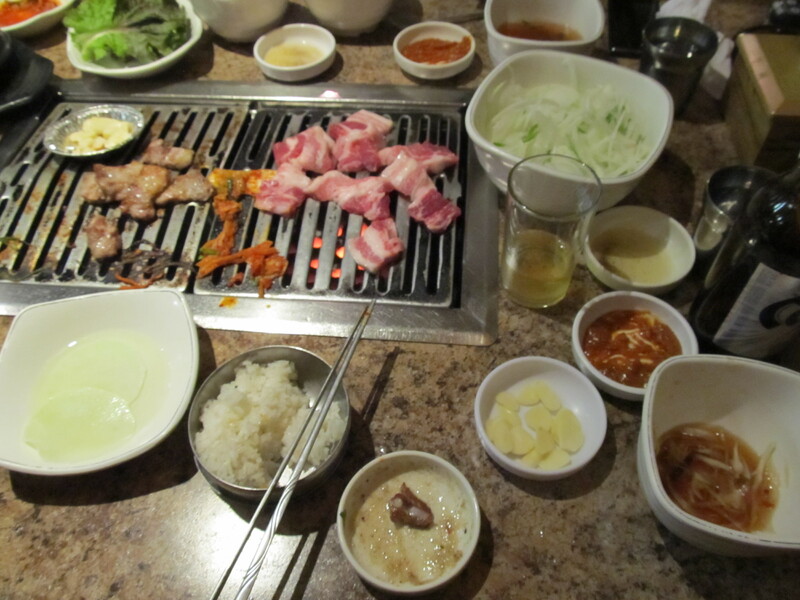 We had a great evening and while Jamie practiced Korean with So Young, I ate… and ate… and ate. It was so yummy and even though I was full I thought just one more piece. Also it is very Korean to pass pieces over to friends and you can’t say no, So Young and I were doing this to each other all night. I ate so much my stomach hurt to breathe. Later Jamie headed home and we headed for cake and coffee. We found a place with a slice of chocolate heaven and sat down to enjoy. About mid way through I had a stabbing pain in my upper right side of my back when I inhaled. It was like someone had punched me and bruised my ribs. So Young and I walked around a bit to see if that would help but finally had to say goodbye. I will miss her tons and hope to see her again before I leave. I hobbled home and as I got in I collapsed on Jamie’s bed clutching my back and hyperventilating saying “I…. think….. I …. hurt…. my ….back”. She looked really concerned and then said “do you think you have to fart?”. Ummm well I hadn’t thought of that since it was so high up. 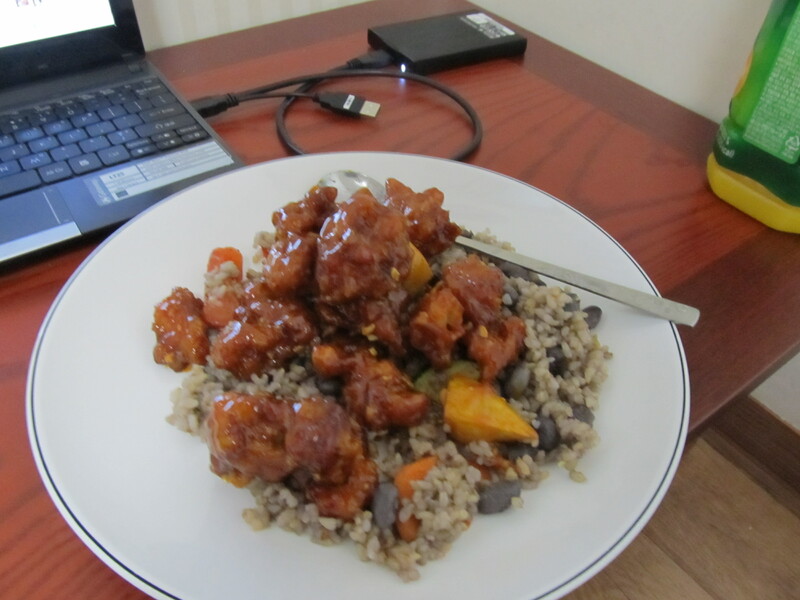 But yes, in the end it turned out to be severe indigestion… note to self, moderation…moderation!! 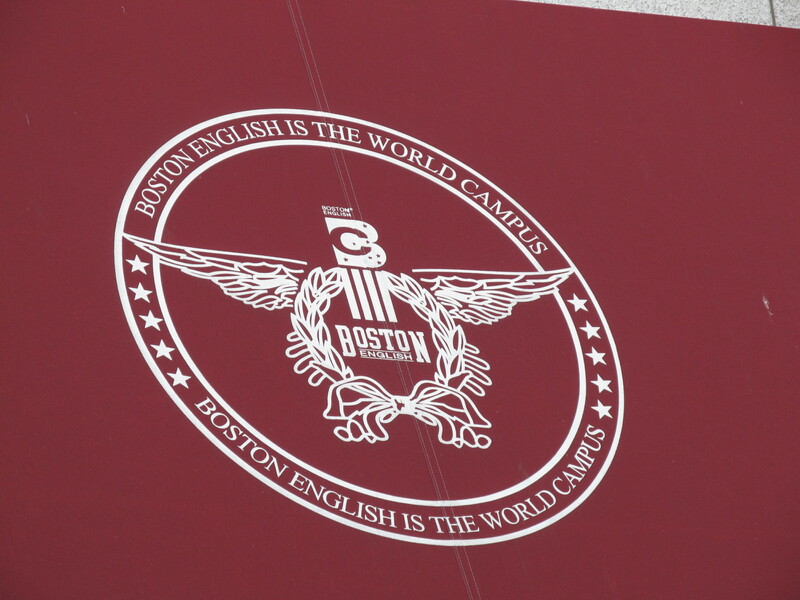 During my 3yrs in Korea I worked at a hogwan, after school program, called Boston Campus. I came for 11mths and after 3yrs my mom asked if I was ever going to return home, I simply renewed my contract each year and flew home for a month in between to keep my green card active. Hoping onto the number 5 purple line I headed towards Sangil Dong. After some confusion trying to remember how one of the transfers worked I arrived. Up till now my memory had been pretty good at finding the right exits and such but I had to admit, nothing looked very familiar. I took the exit 4 and then decided it must have been exit 1 so walked above ground till I found it. Still nothing! Finally I called number 1 (my code name for my first taekwondo master) and asked. As I started asking I remembered it might have been the stop before, Godeok. Damn it all to heck, so close and yet so wrong! So back on the train and off to Godeok. This time I remembered the exit and found the school no problem. I couldn’t believe how much it looked the same after 8yrs, everything was the same, from the art work to the plastic flowers. Janet, the head teacher was still there and she remembered me, so did the art teacher. Janet and I chatted a bit and she told me how bad the economy was and how they don’t pay very much, but if I ever want a job I am welcome back. Then I went upstairs to find the Principal, we called her the Professor. She wasn’t there but one of the cleaner ladies went to find someone. It was Mr. Lee, he remembered me, but not my name, and he was so happy to see me. He called the Prof and said she was coming. Then we stood for a few minutes with him just smiling, his English is still non existent even after all these years working at an English School. The Professor arrived a few minutes later and was thrilled to see me, she just stared and me at first and then pointed to a picture of me from a calender that was taken in 2002. “Every now and then I look at it and think of you!”… Awww that’s kind of sweet. She also insisted that I call if I decide to come back and work in Korea. 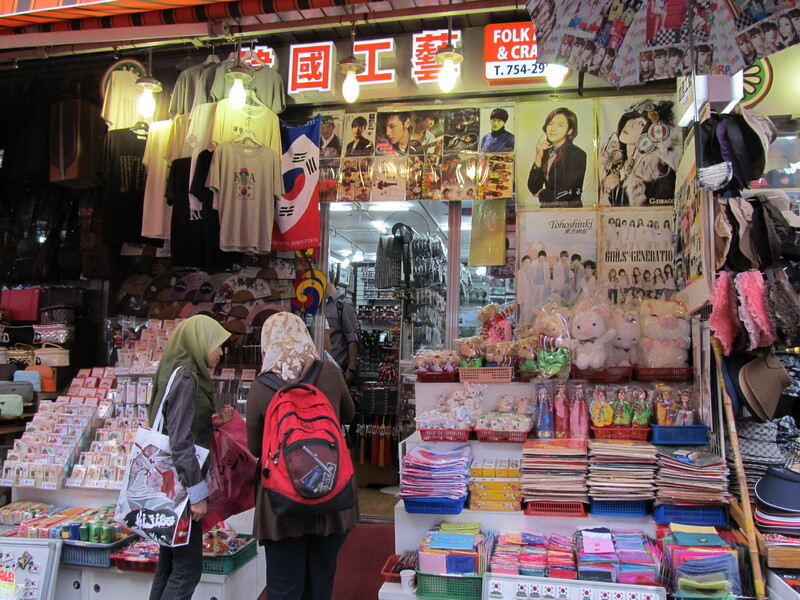 Afterwards, I walked around the old ‘hood for a bit and explored the shopping center I used to get steamed Mandu in. 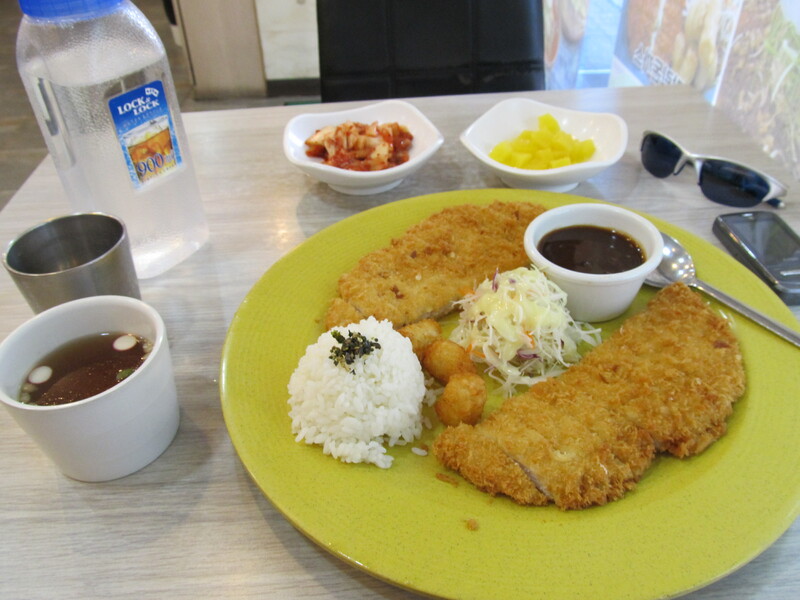 Finally stopping for a bite of donkas (fried pork cutlet). I spent the evening playing luggage tetris on Air Asia, trying to figure out the cheapest and safest way to check my bags. I opted for 40kg checked from Seoul to Bangkok and 15kg checked with 20kg sports going through to Surat Thani. I was meant to meet my good friend, and language exchange, Jinsoo, for lunch. 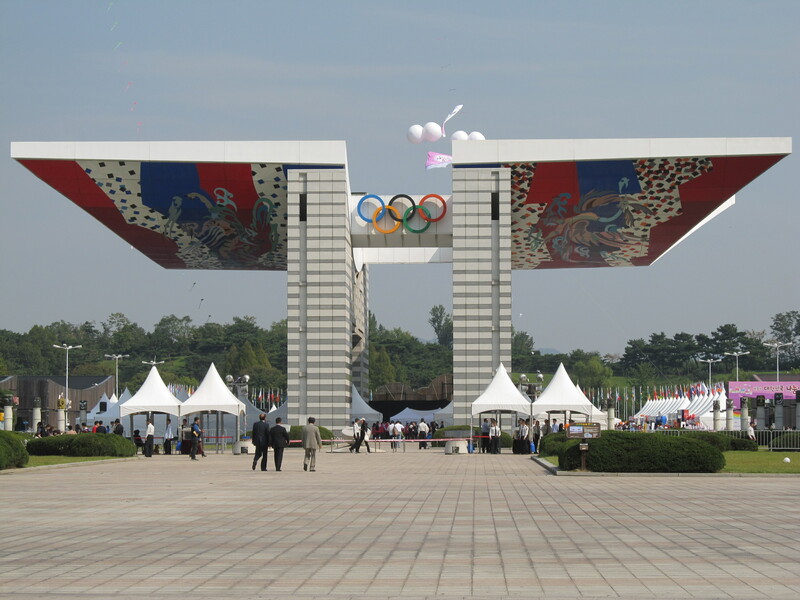 I went to spend some time at Olympic Park without the thousands of people from the week before and was thoroughly enjoying the memories when Jinsoo texted me that he had to go out of town for work. Always, Korean’s work way too hard. I met Jinsoo through my Korean co-teacher, Esther. He was her brother and wanted to have some English practice and since I needed to learn Korean, Esther thought it was a perfect fit. I think he had more work to do than me as his English was fantastic. He taught me to read the symbols of Korean, and now prefer to read it that way than with the western alphabet, he taught me the sounds and the inflections and made it possible for me to pick up a reasonable amount of Korean. He also gave me my name, Park Da Hi. Park being his last name and Da Hi meaning “big happy, always happy”. When he first told me he wanted to give me that name he said he couldn’t because it was the name of his hamster. And we all know you can’t be named after an animal…. 2 weeks later he arrived to our study session literally beaming! Wednesday I went to Namdaemun Market again in search of postcards and to see if I truly could find the curio shop I used to frequent all those years ago. Instead of following my instincts from the subway I looked at the sign and promptly got myself lost. I forgot how truly big Namdaemun was. Eventually I found exit 5, my usual location for exiting the subway and then could orientate myself. I had a flashback to the past for breakfast. Flat dough fried on a griddle filled with cinnamon and sugar that is hot and melted, truly spectacular. I kept thinking I was finding my store but there was just something that didn’t feel right about them. Also finding just 5 postcards seemed impossible, only packs of 15. Guess the age of letter writing is going out the door. Then one of the sellers suggested I look down the row and 2 streets over and there was a store that had single cards. I walked down but didn’t get far as low and behold there it was… My Store!!! I couldn’t believe it. I was 100% certain it was the right one. I asked the guy if the store had been there for over 10 yrs and explained how I used to come in almost every week with teachers and even brought my parents here. He wasn’t working back then but he was thankful that I came back. I ended up buying a fan, a pack of postcards that was half the price every other seller had them for, and he also included a little cell phone dangly of a little Korean Drum as “my gift to you”. Yup, this is the place I remember. On my way out I stopped to pick up a box of yummy delicacies. The maker takes honey that is spun into fine strands like spider webs and then encase some peanuts or almond filling inside them. Absolutely divine. Although when I mailed some home one year, there was an anthrax threat for letters and here came a box to my parents with fine white powder leaking out the one side. Something to remember when boxing them next time. Returning home on the 1hr subway ride home, I felt exceptionally satisfied with myself. 1hr there , 1hr exploring and 1hr back, and all worth it! I had my favorite spicy chicken pieces and some left over rice for dinner. Think they put extra spice this time, as I lost feeling in lips for about an hour. 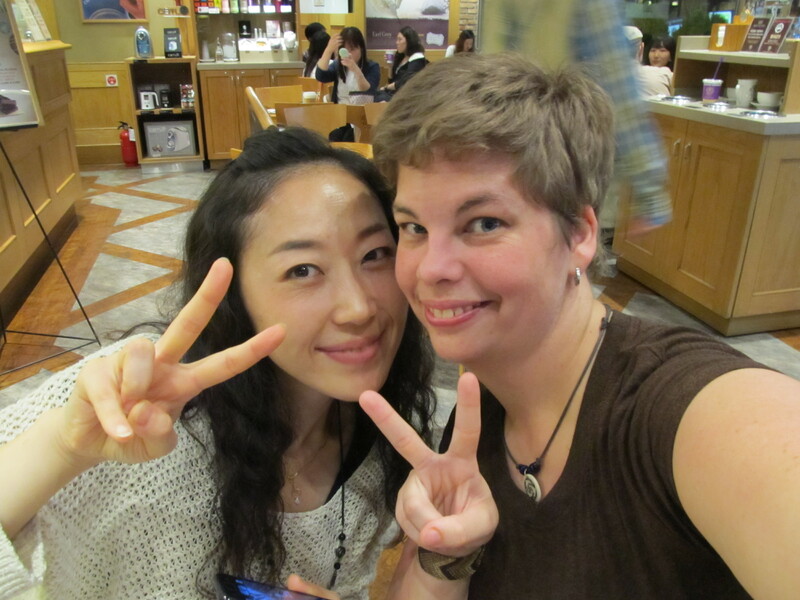 Today I get to have a reunion with one of my closest friends during my time in Korea. Esther was my co teacher during the first 2 yrs and we became very close. 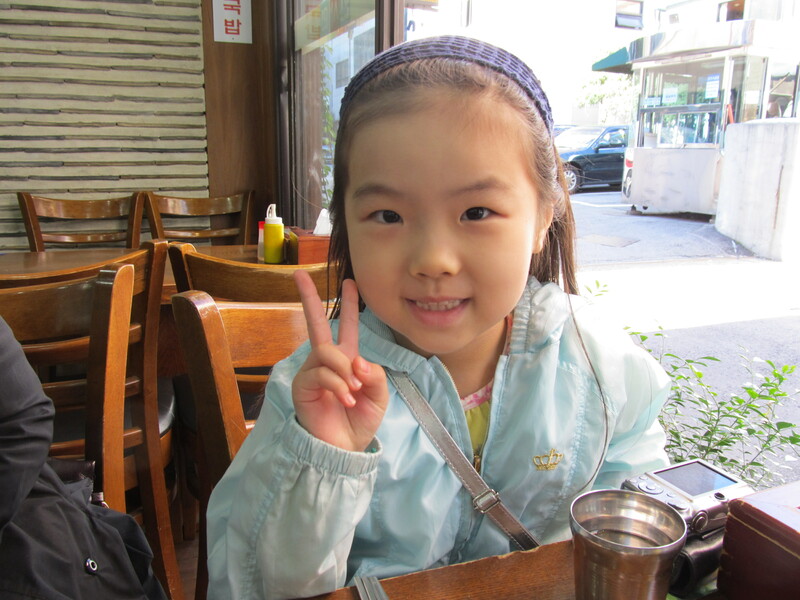 I went to her parents for Korean Thanksgiving one year and spent lots of time with her. I have not spoken or emailed her for almost the full 8yrs. For some reason we just sent messages through Jinsoo, her brother, who uses facebook. Esther tried to use Facebook but never got the hang of it. I also get to meet her daughter, Christine. 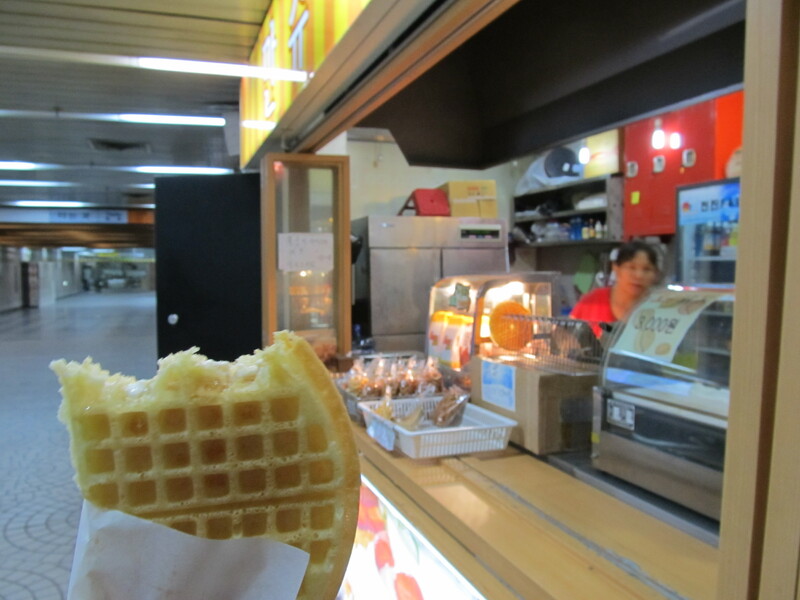 While I waited I grabbed a subway waffle, used to love subway travel just for the food stalls. So yummy and filled with cream like stuff. We met in the artsy market of Insadong. 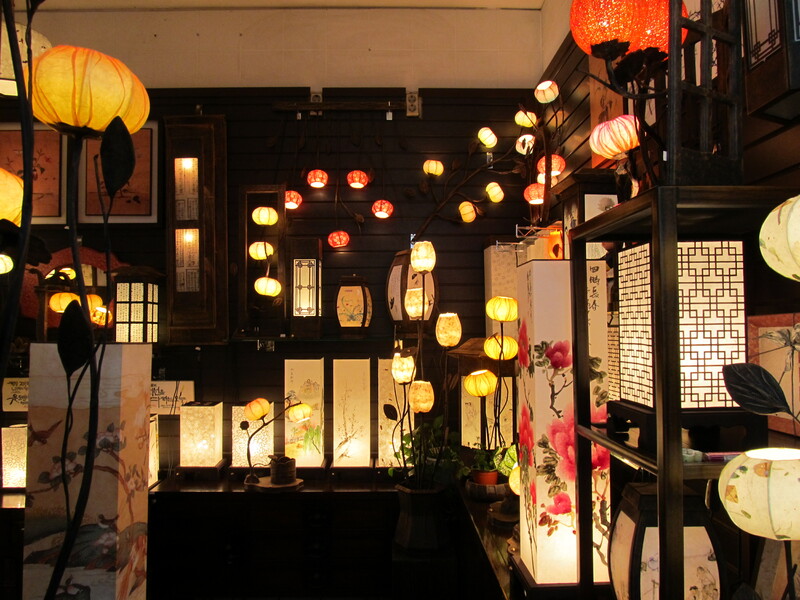 I used to love coming here just to walk around and look at all the different paintings and paper works and curios. 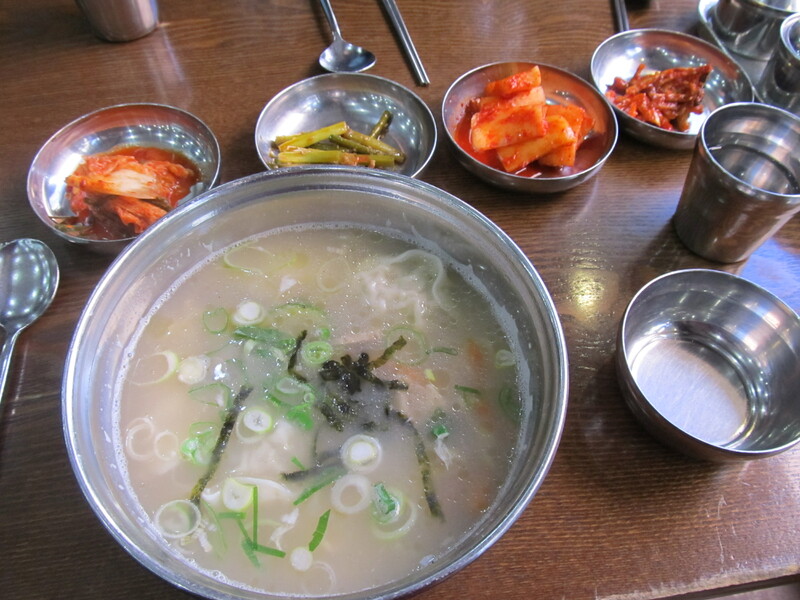 For lunch Esther insisted on buying, I had mandu soup (like chinese dumplings). 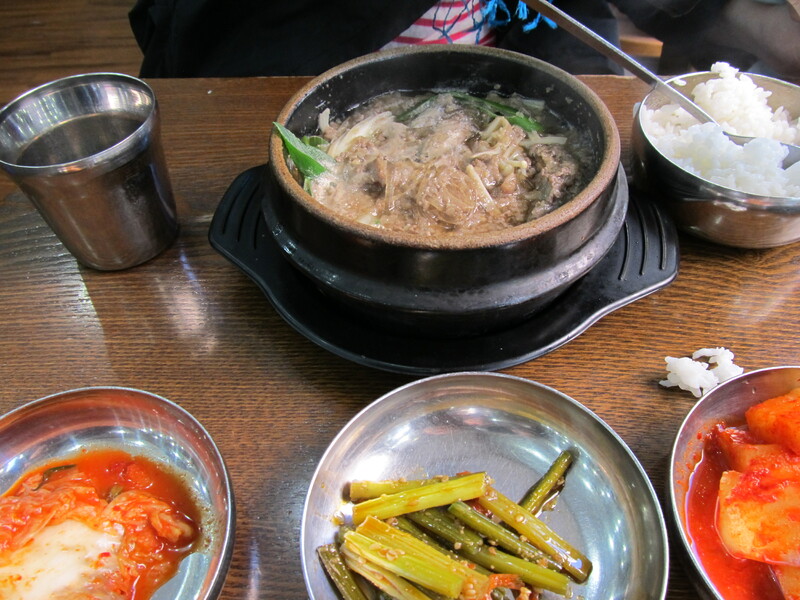 Esther had a beef bulgogi broth type thing. So yummy. We explored Insadong, found the post office and mailed my postcards. 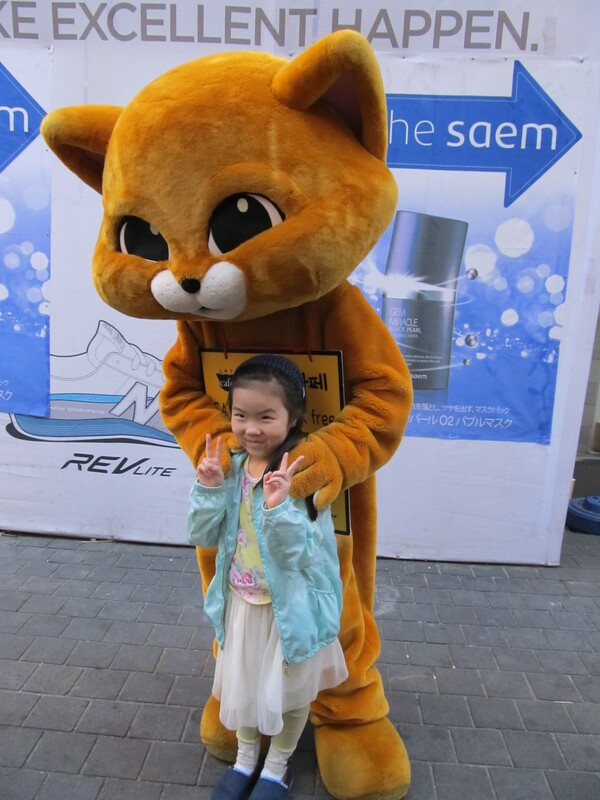 Then we took a taxi to Myeongdong as I wanted to show Esther and her daughter the cat cafe. Turns out her daughter loves cats and really wants one, but Esther is nervous as she has never had a cat before. Well, visiting the cafe is great practice. 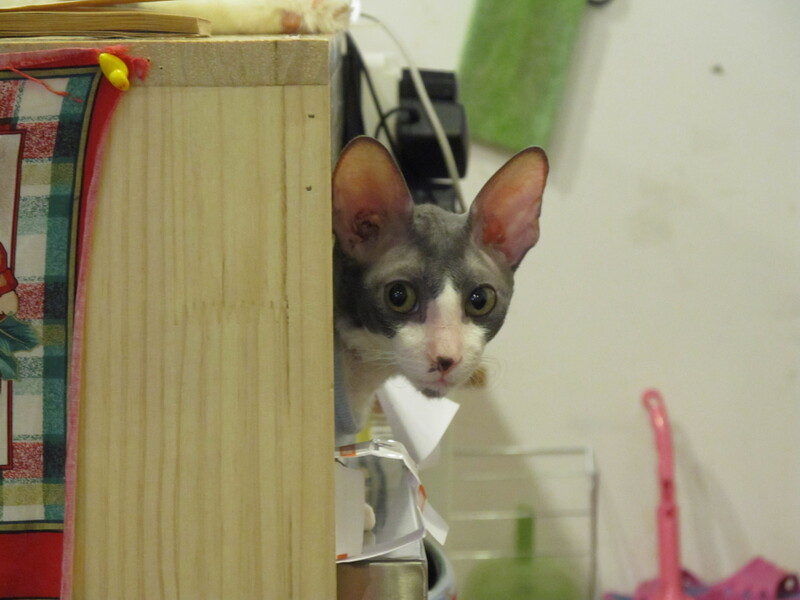 I looked for Juno, my friend from the last visit and found her hiding in the back of a dark spot on top of a fridge that was keeping her extra warm. She did pop out to say hi though. There are so many pictures I would be loading them all day. The easiest way to see more is to click on the blog where my flickr photos are. Hope you enjoy them. All too soon it was time to say goodbye, only after a photo op with the mascot of course.